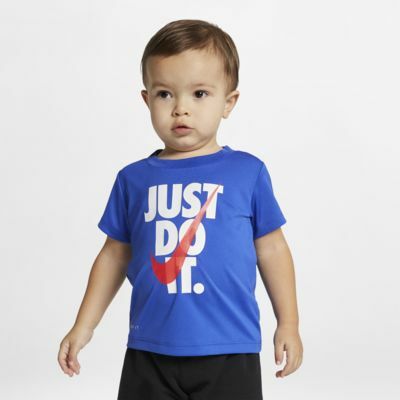 The Nike JDI 2-Piece Set includes a Dri-FIT T-shirt and classic mesh shorts for a comfy, coordinated look. COMFY, COORDINATED SEPARATES WITH SWEAT-WICKING TECHNOLOGY. 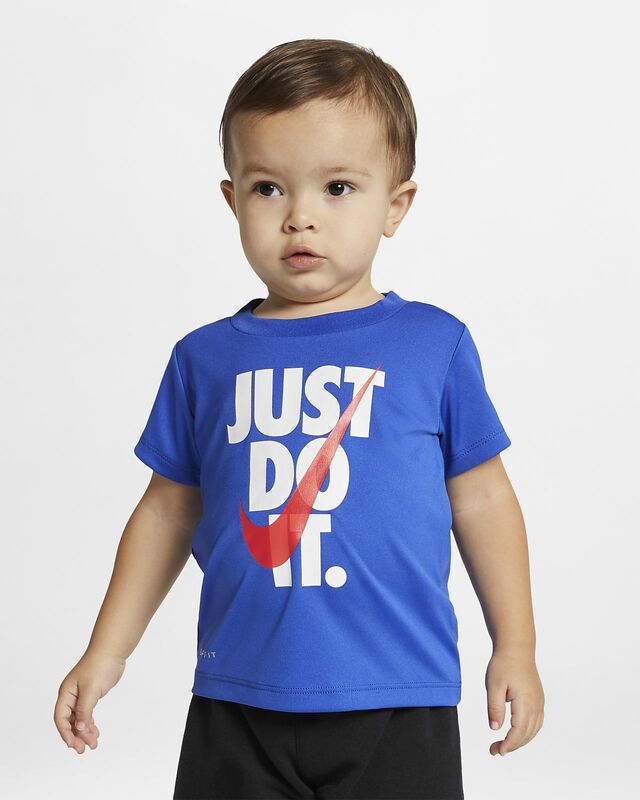 Dri-FIT technology helps keep little ones dry and comfortable. Elastic waistband makes dressing and changing easy. Have your say. Be the first to review the Nike JDI.